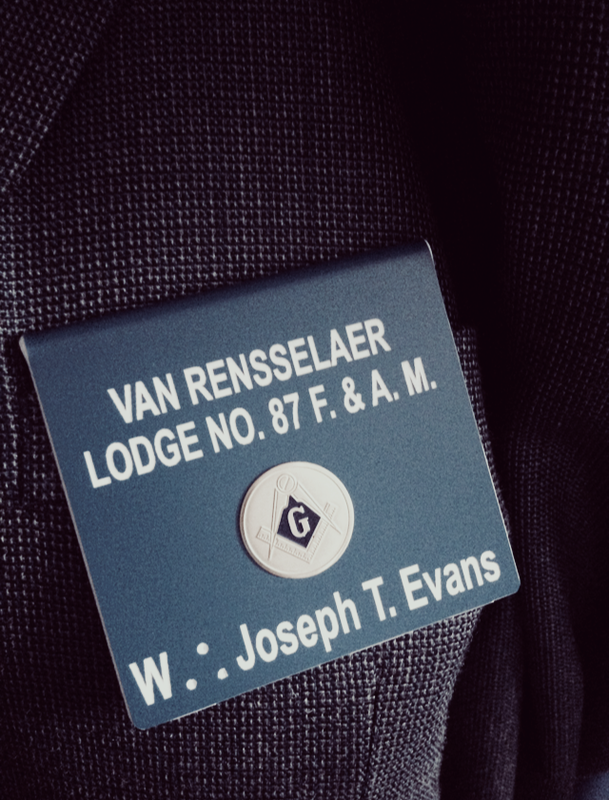 It is my honor to announce that I’ve been elected Worshipful Master for Van Rensselaer Lodge No. 87 for the ensuing masonic year. I have 2 brothers serving with me in the JW and SW chairs whom I was raised with so, I’m excited to say the least. We also have a few new brothers in the line who I am very proud of. 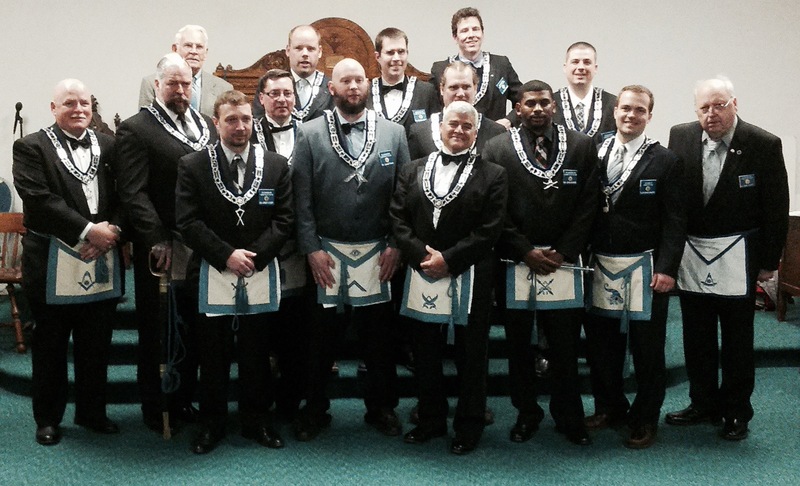 We’re looking forward to a great year of fellowship, degree work and masonic education. This entry was posted in Feature, Pics. Bookmark the permalink.